These days, the Internet is no longer a luxury – it’s an essential part of our daily lives. We don’t just use it to connect with friends, family members and other loved ones. It’s how we stay informed. It’s how we find out about urgent local news. It’s how we conduct business – the list goes on and on. Whether you’re the owner and operator of a year-round community or have a property that is seasonal in nature, Phoenix Internet can offer a wide range of community Internet service options designed to better meet your needs and exceed your expectations; even in underserved areas of Arizona. In an age where competition is increasing from nearly every angle, one of the major benefits of community Internet services has to do with how they give you a chance to not only attract new residents by offering something of genuine value, but they can also help retain your existing residents as well. At Phoenix Internet, we offer state-of-the-art networking services that can be custom designed and installed throughout any community at absolutely no additional costs. With our network infrastructure in place, communities can add Advanced security options, including wireless cameras, to help address any safety concerns or other ongoing issues that you may have. Not only does this alone go a long way towards increasing resident satisfaction, but it can also help cut down significantly on complaints to your property management staff as well. Additionally, Phoenix Internet can provide services to communities of all shapes and sizes. As wireless Internet providers and pay as you go experts, we are a unique community Internet provider because we serve apartment communities, businesses, and more. We even have RV Internet options for recreational vehicle resorts, cable-free networks for mobile home parks and beyond. Not only do you get to offer something that allows your community to stand out in an incredibly crowded marketplace, but you can actually improve the services that you’re able to offer at the exact same time. It’s a win-win situation for everyone involved. Our pay as you go pricing is perfect for seasonal communities (and their residents), and your own tenants will love the fact that they can have access to totally free Wi-Fi in select common areas (if the community so chooses) – thus increasing overall enjoyment during their stay. 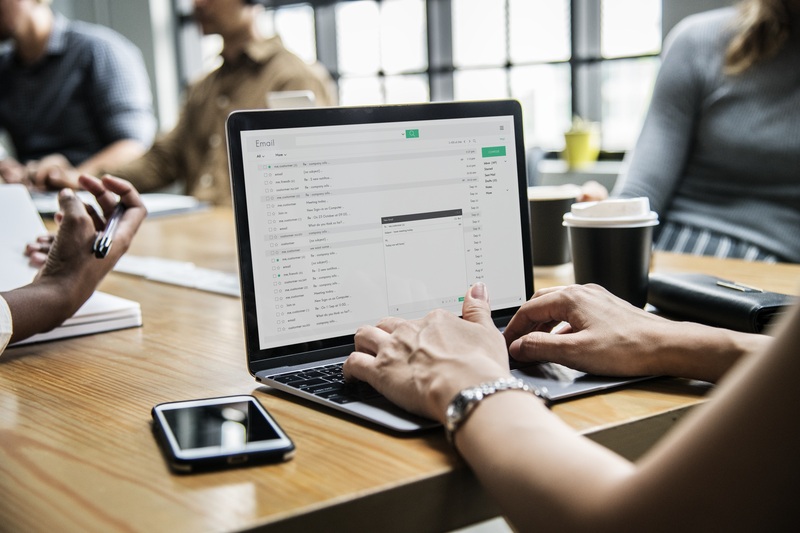 Apartment Internet options are a great way to make sure that both seasonal and year-round communities are as appealing to residents as possible. Networks for communities can be custom built from the ground up, guaranteeing that it meets needs with absolutely no interruptions. This is also a great opportunity to make sure that even rural and underserved areas around Phoenix stay connected at all times. The community network is continually upgraded, managed and improved at no additional cost to the community, providing higher speeds & better service as technology advances. 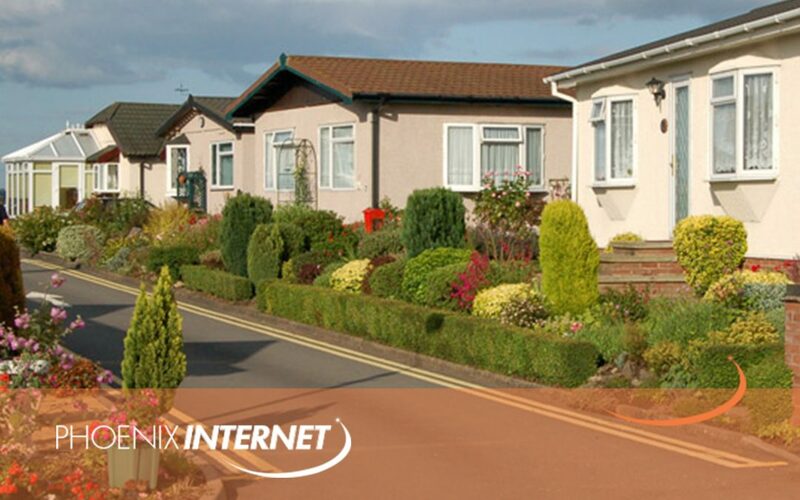 If you have any additional questions about the major benefits that community Internet service can bring to both your residents and your properties, or if you’d just like to find out more information about the wide range of different Internet options that we offer, please don’t delay – contact Phoenix Internet today.